In recent weeks, WAMC News has reported about the controversy gripping the small Harriman-and-West airport community in North Adams, Massachusetts. WAMC now has more on how the dispute began. 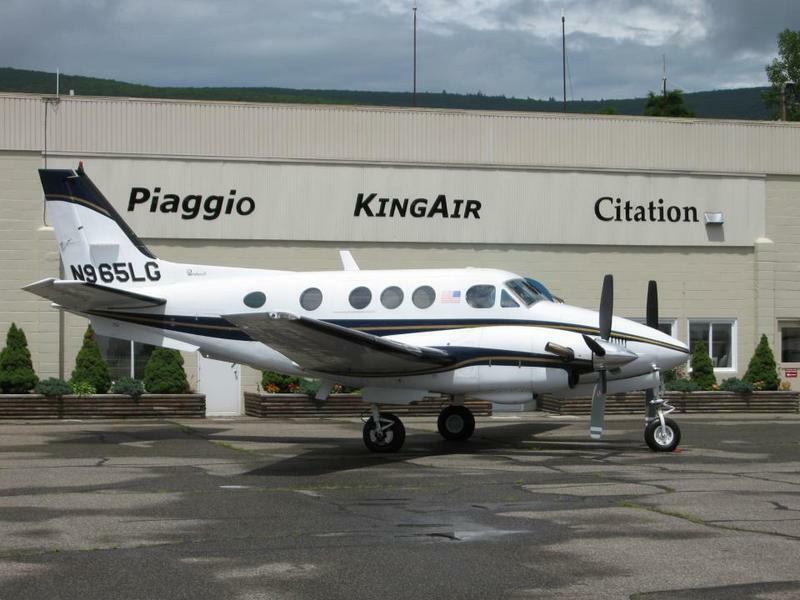 The businessman behind Turboprop East, the largest business at the North Adams airport, has withdrawn a $200,000 contribution to the airport in a letter that also threatened to sue the city. 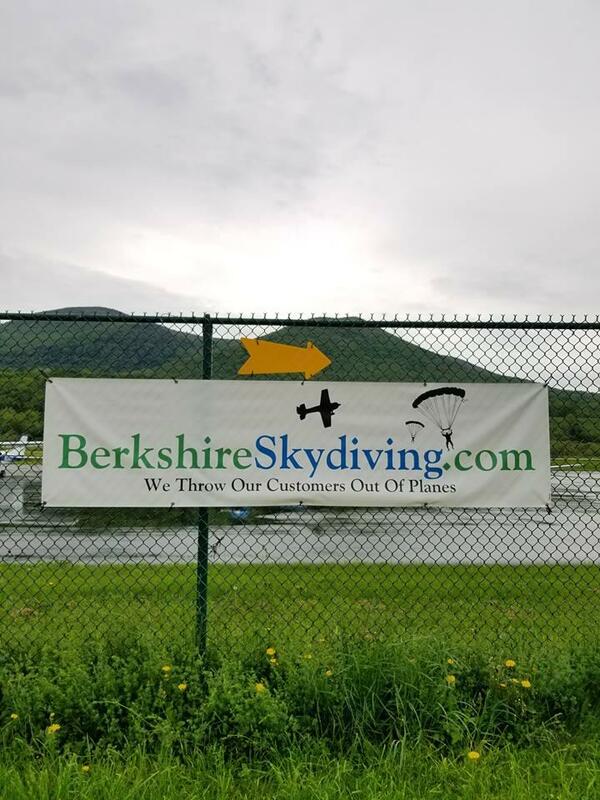 A business owner who received international infamy for two sexual assaults in the 1980s has brought his skydiving company to North Adams, Massachusetts.